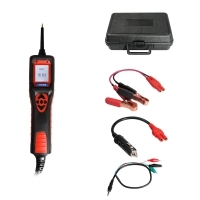 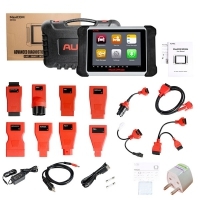 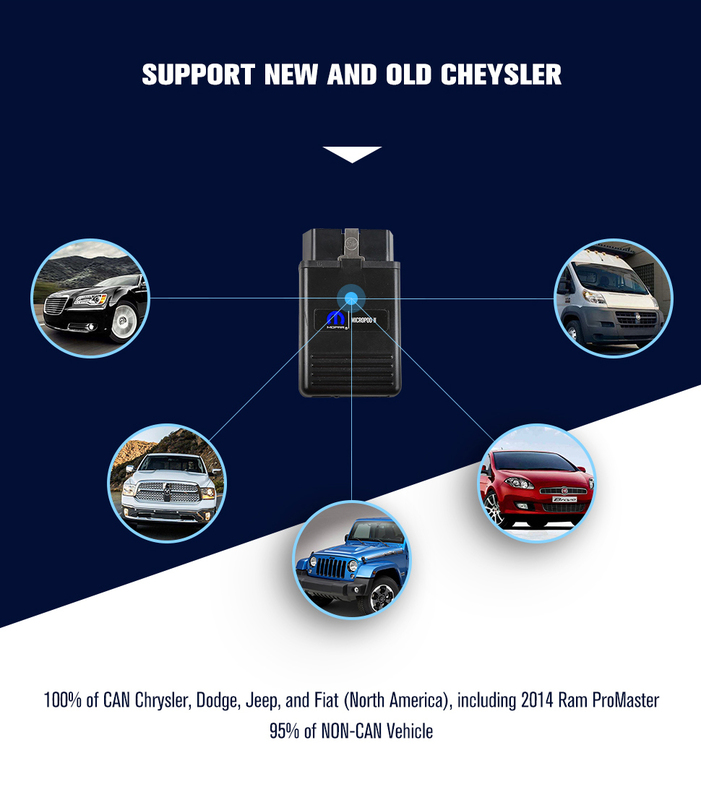 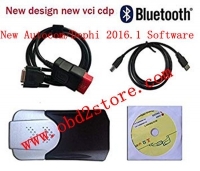 New Chrysler Witech Micropod ii VCI is New Chrysler And Fiat Diagnostic Tool. 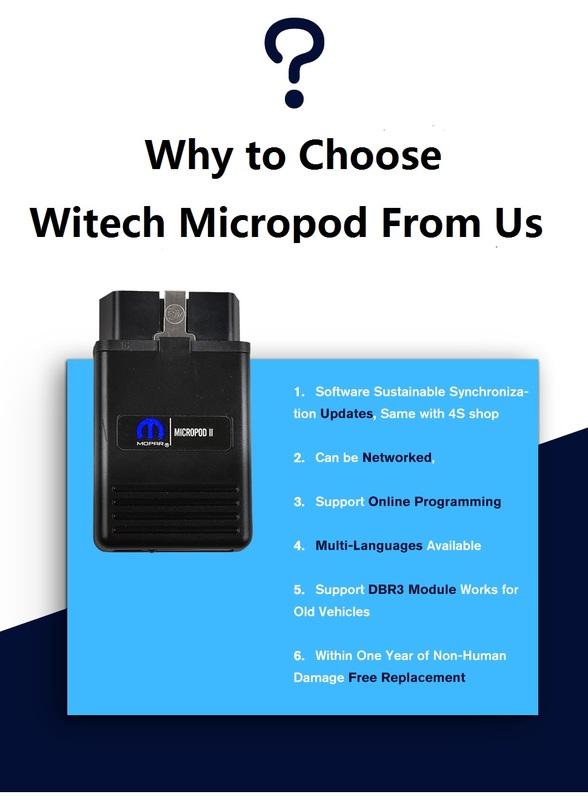 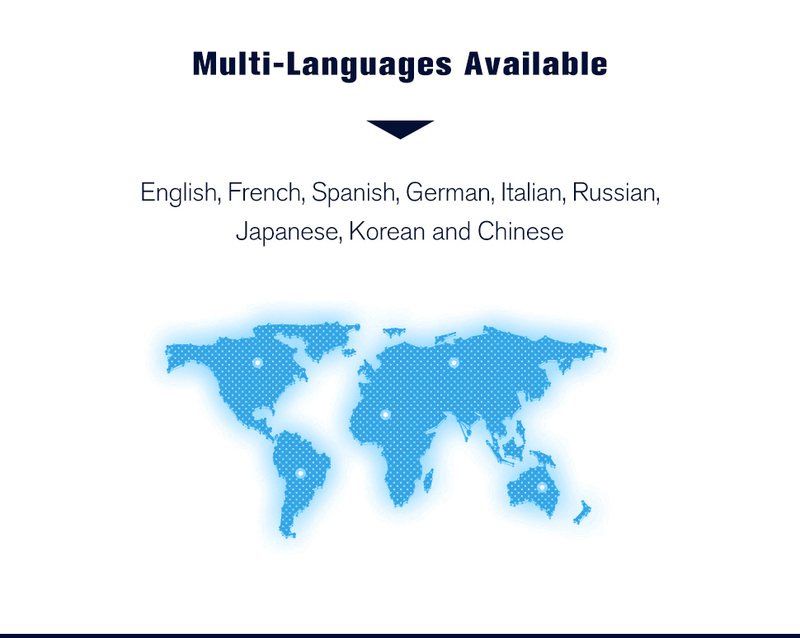 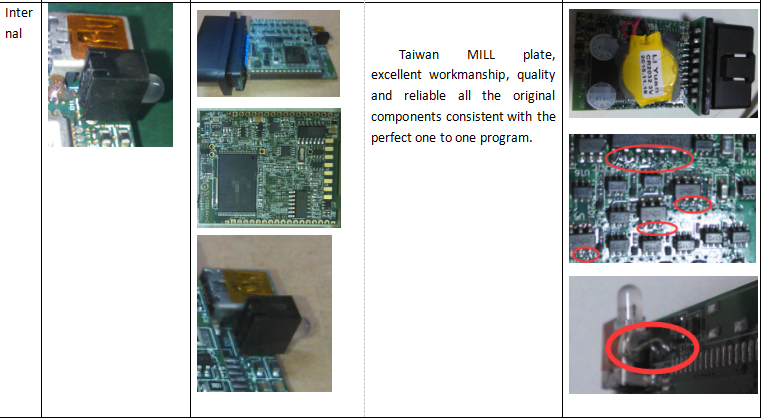 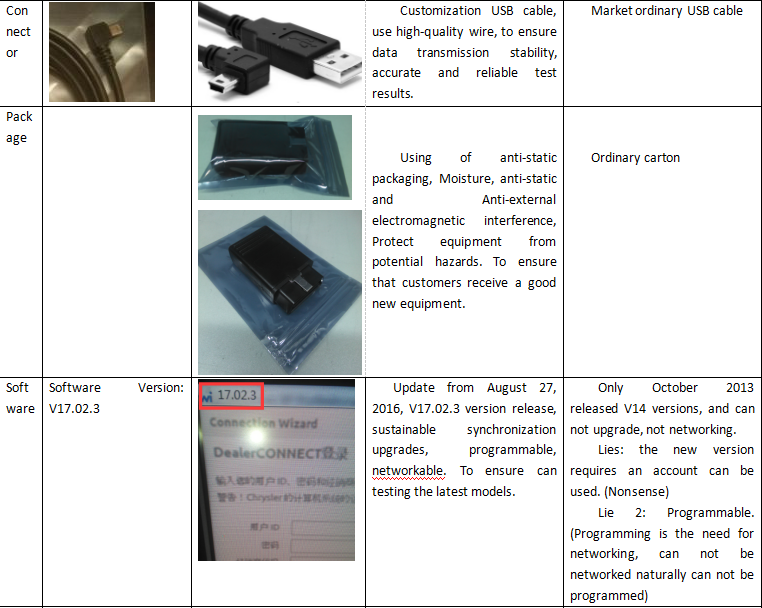 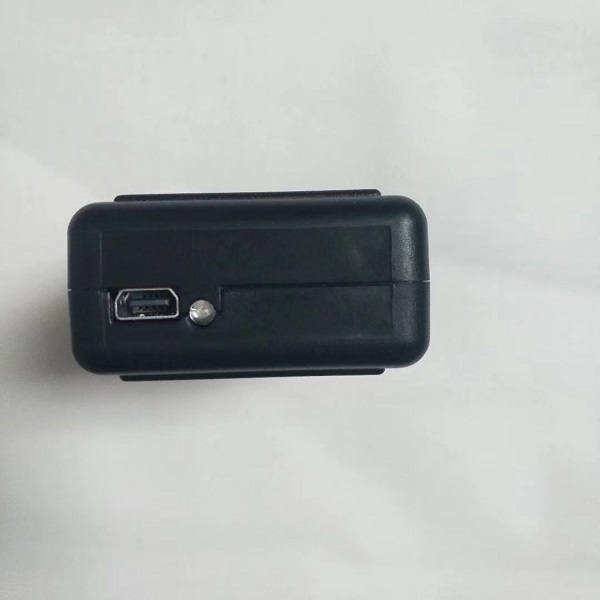 China Witech Micropod 2 Clone With V17.04.27 Witech 2 Software Support Online Programming. 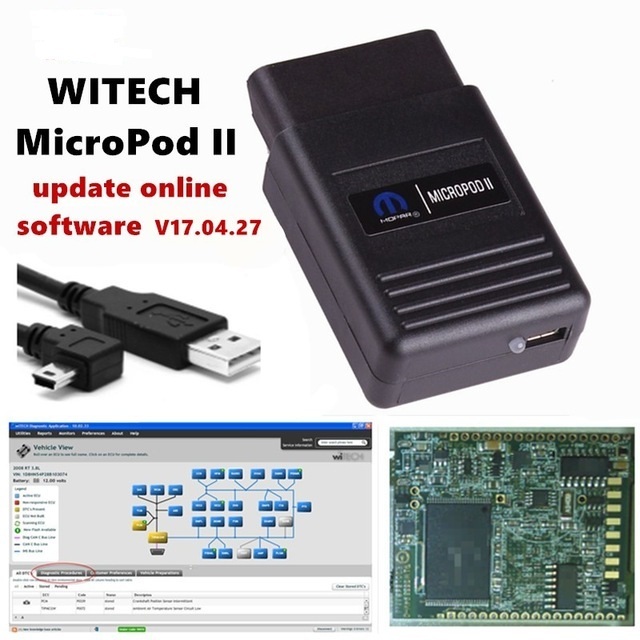 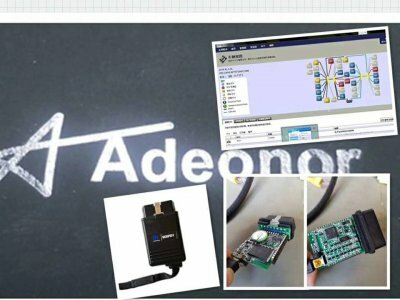 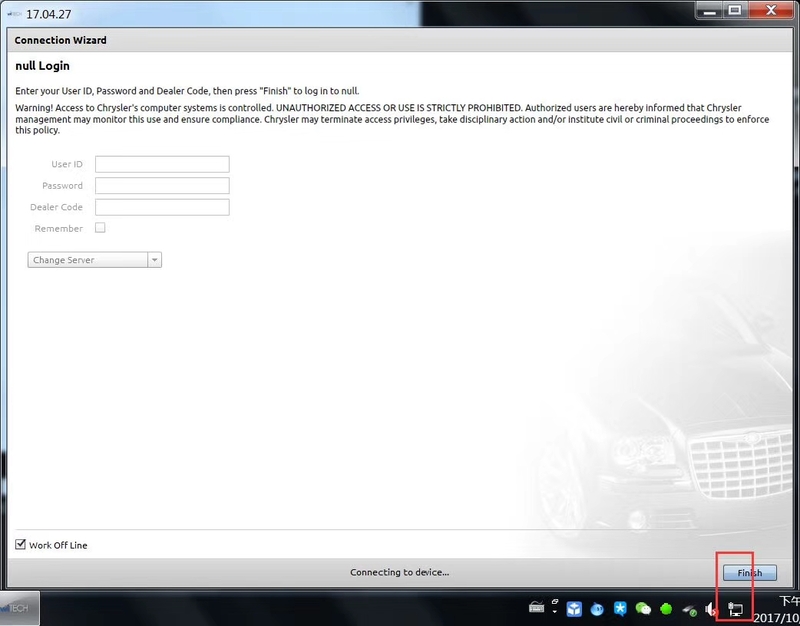 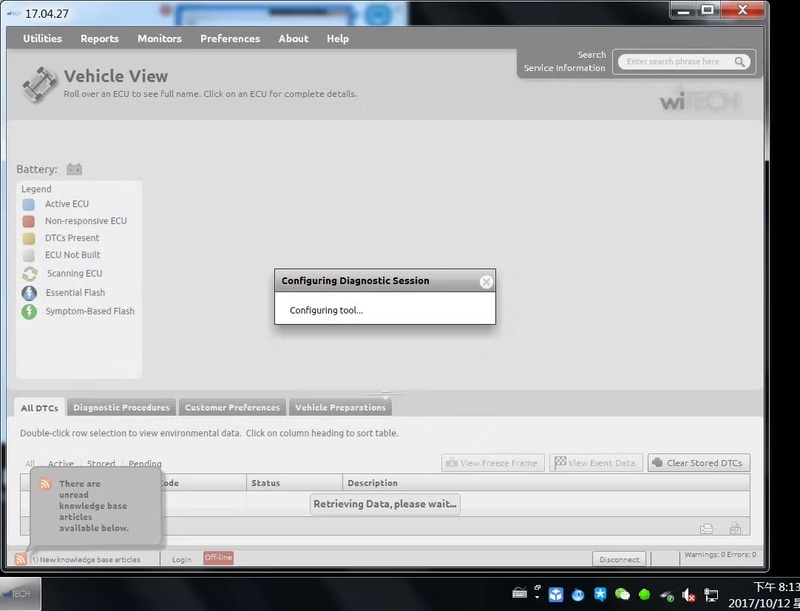 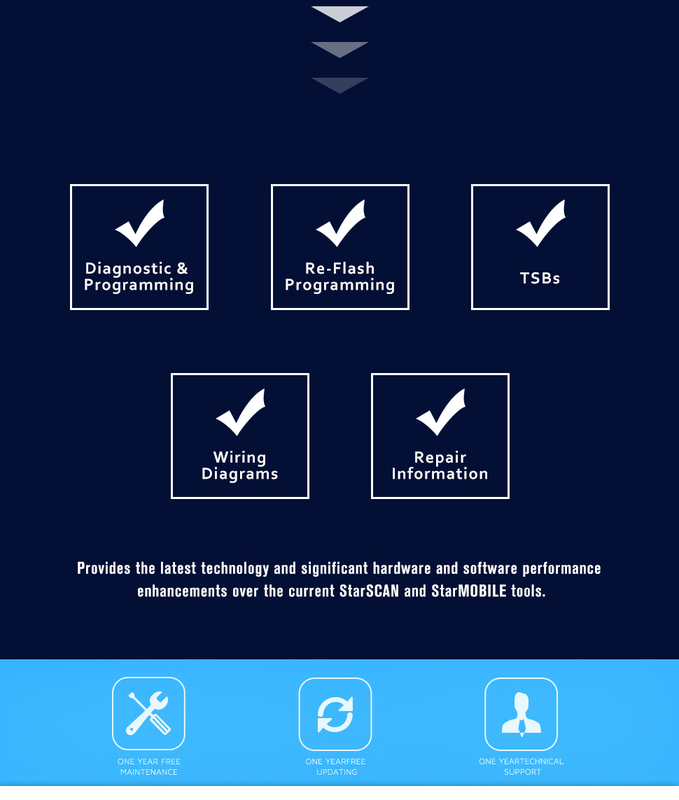 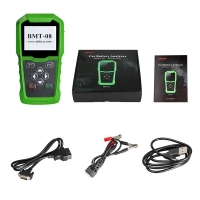 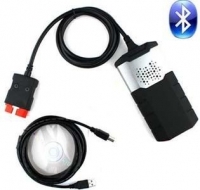 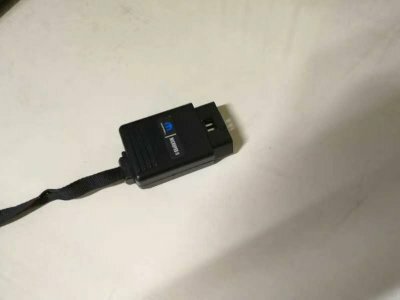 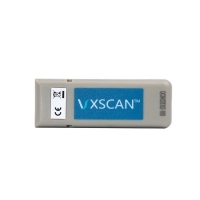 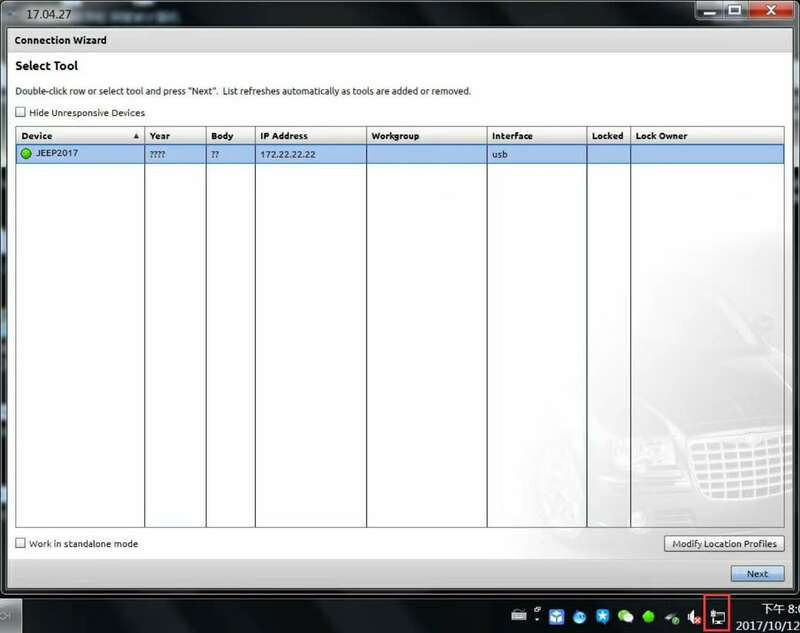 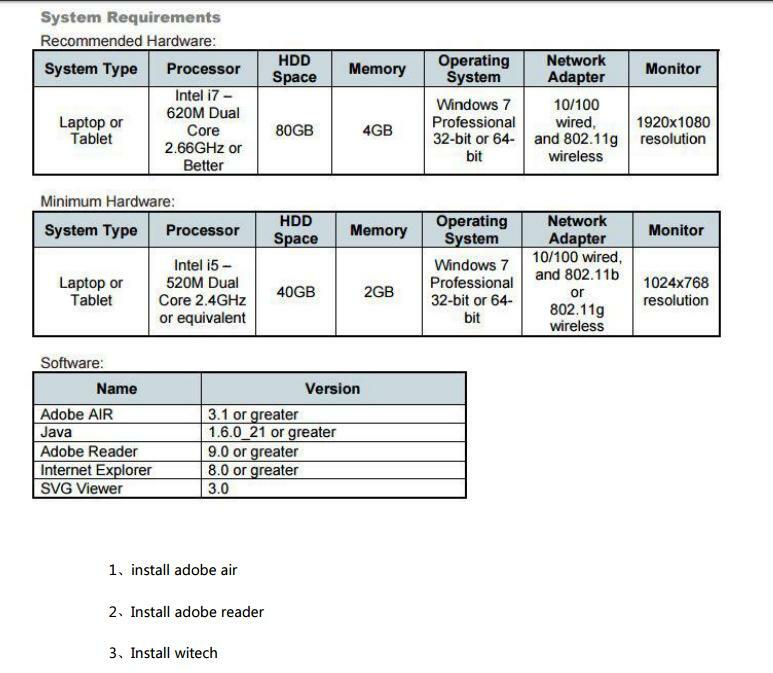 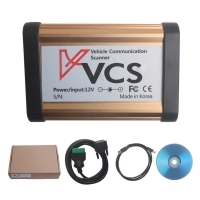 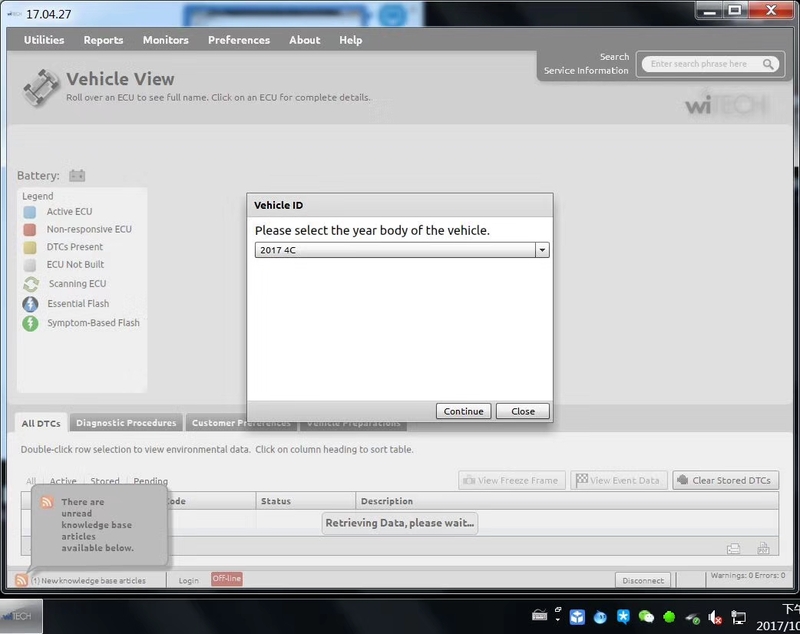 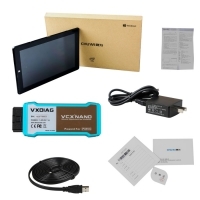 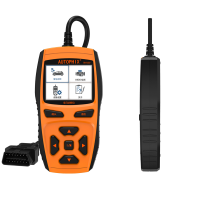 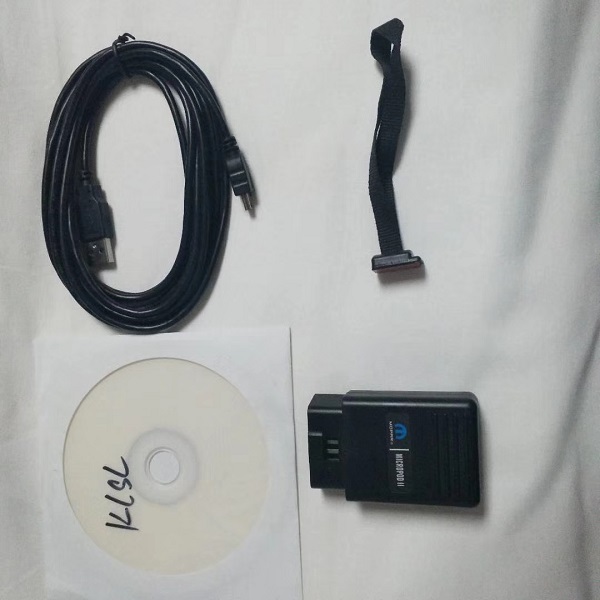 V17.04.27 Chrysler Witech Micropod ii Diagnostic Tool Update Online V17.04.27 Witech software Comes With DRB3 EMULATOR. 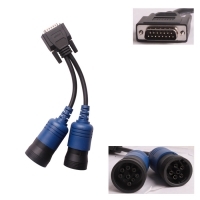 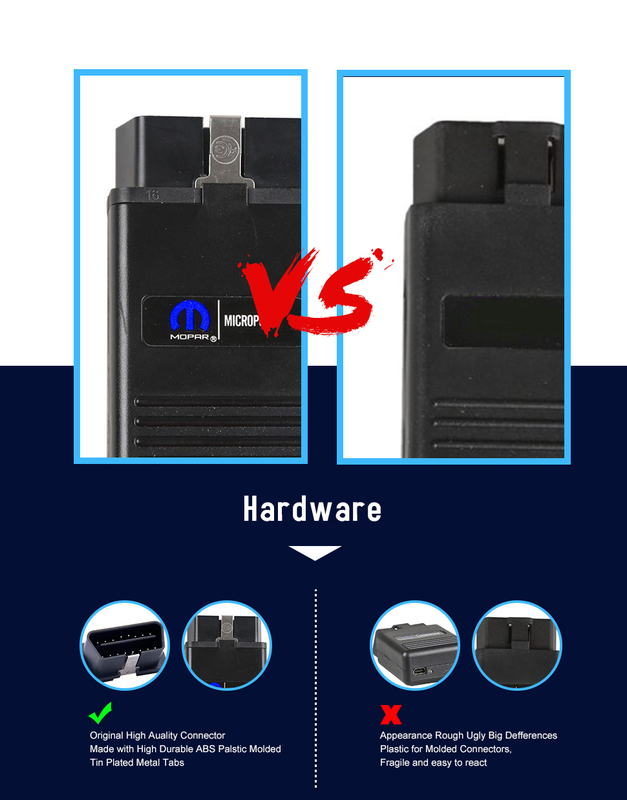 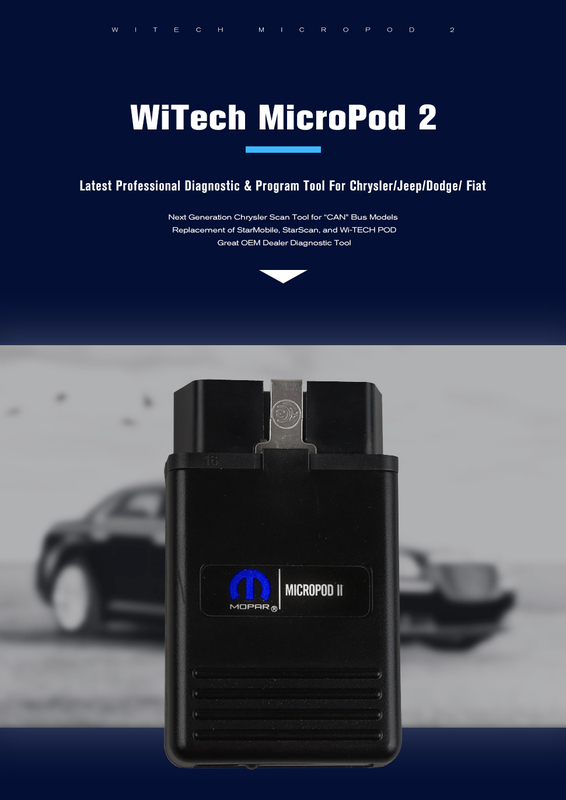 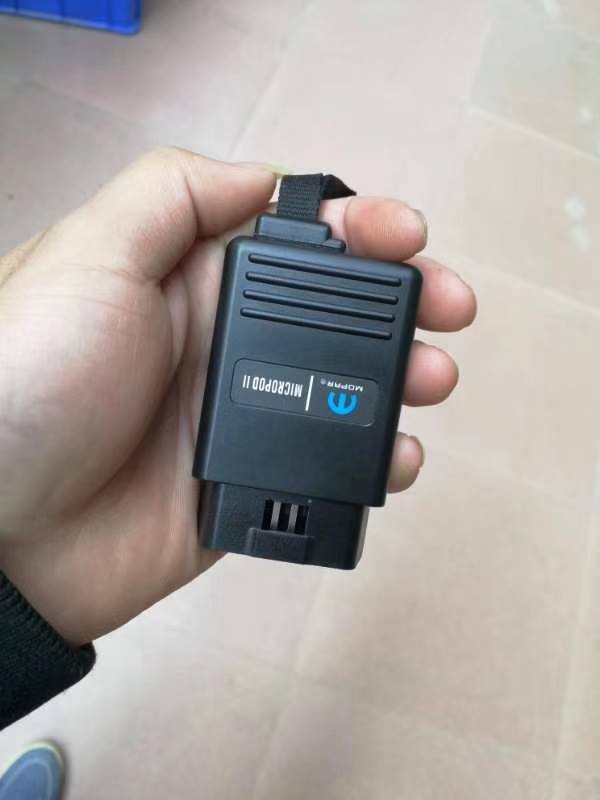 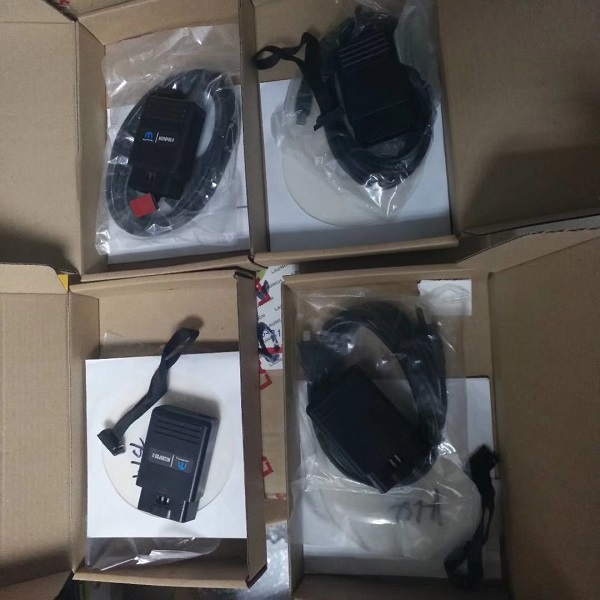 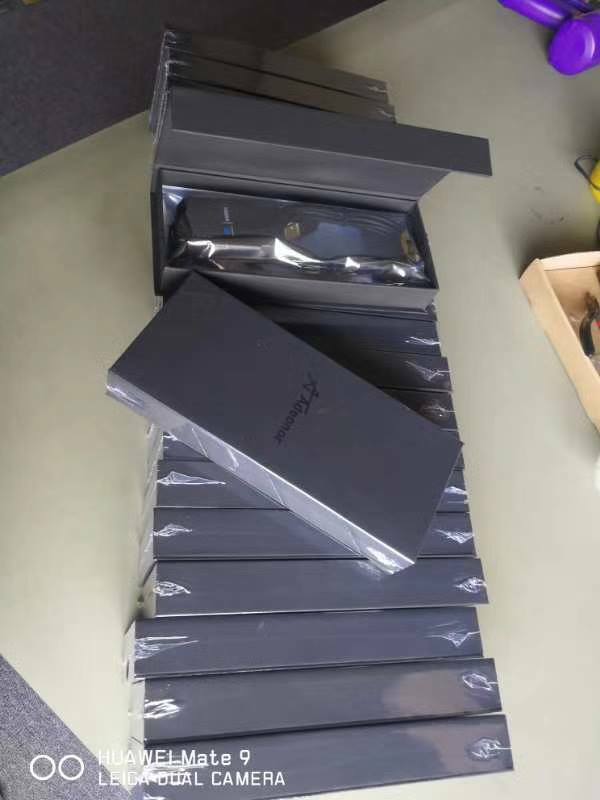 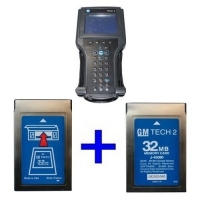 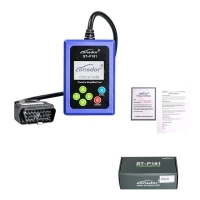 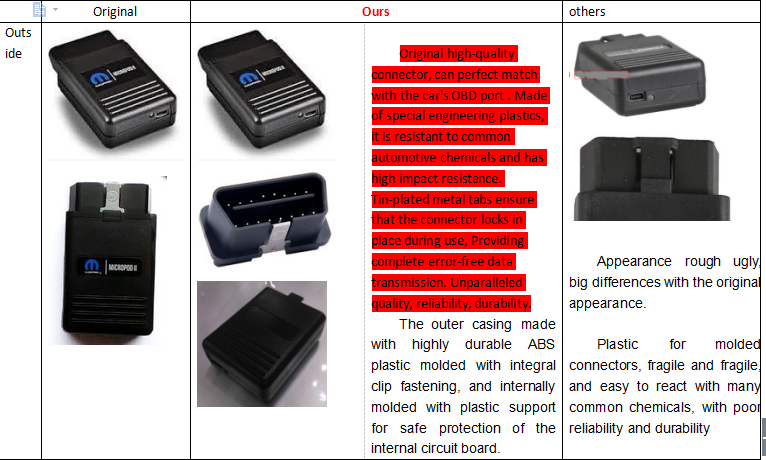 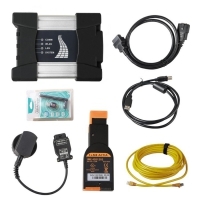 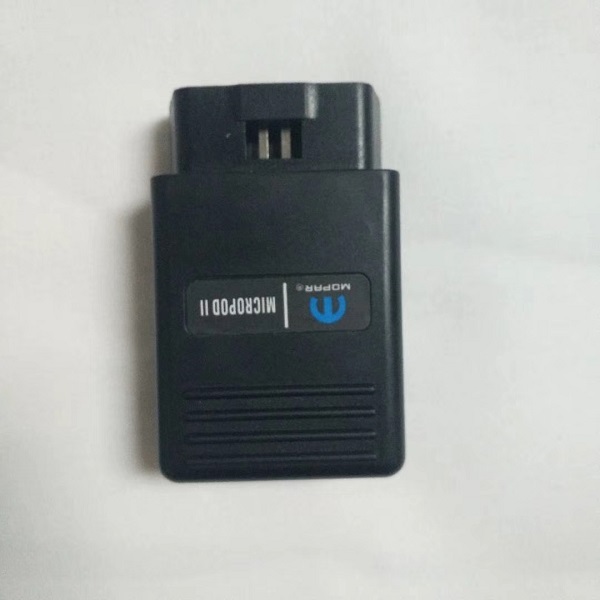 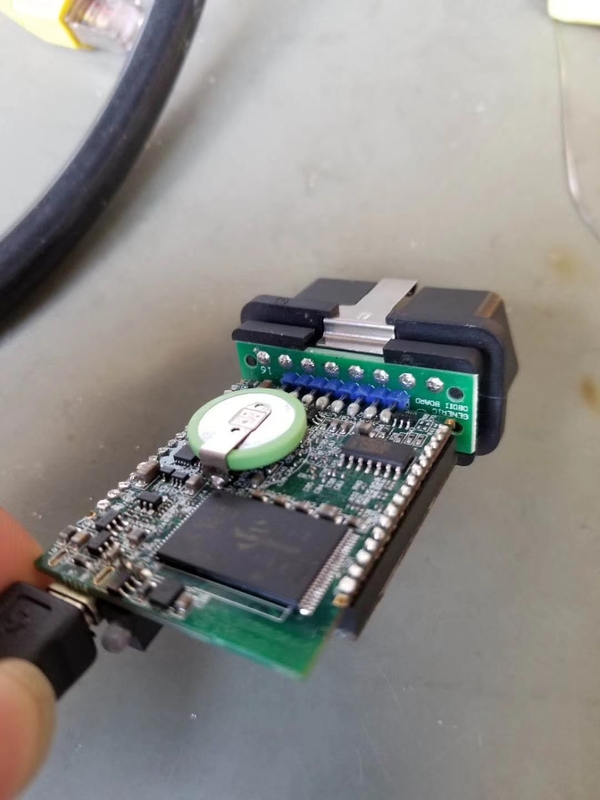 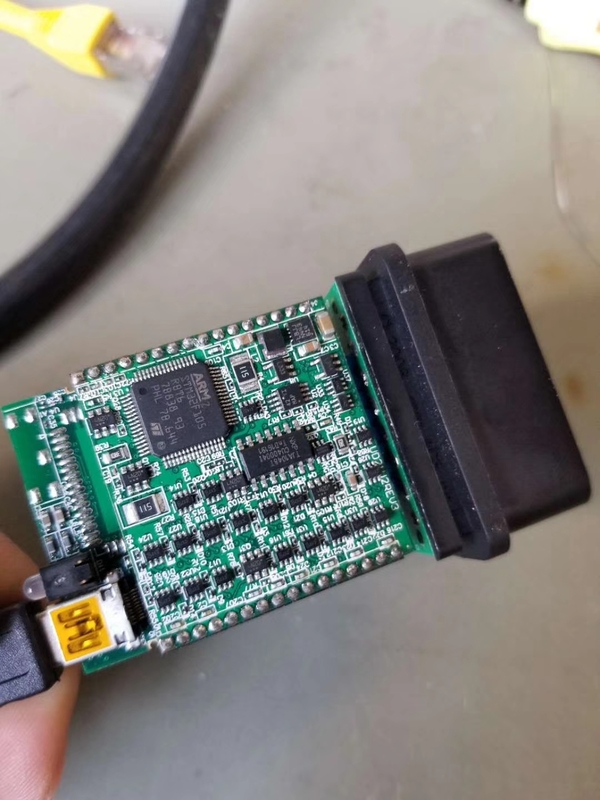 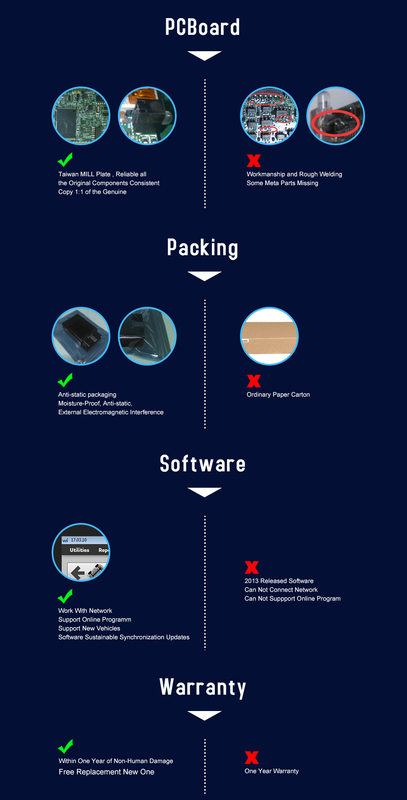 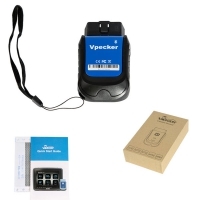 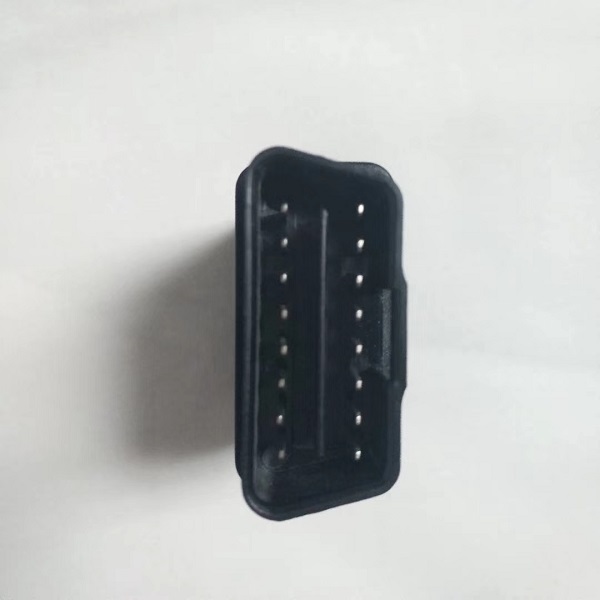 Kindly Note: Each Chrysler diagnostic device has the only encoded service tag and the the only after-sale certificate, obd2tuner.com Witech Micropod 2 clone Customers must be cautious, otherwise will lose all after-sales service.